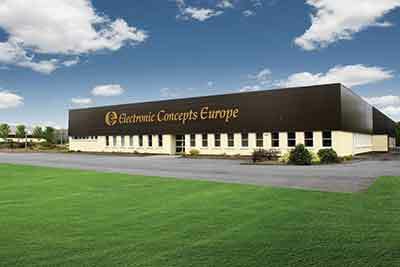 Incorporated in June of 1969, Electronic Concepts has grown to be a recognized and respected name in the electronic component industry. 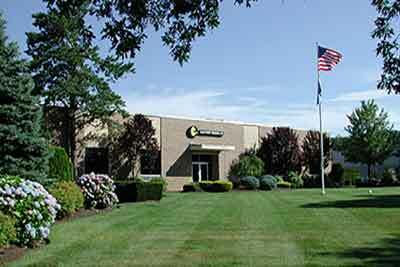 In order to better provide service globally, our manufacturing facility in Galway, Ireland was established in 1982. A major factor in the growth and success of Electronic Concepts has been our leadership role in the area of new and emerging technologies and our ability to address the changing needs of the industry. 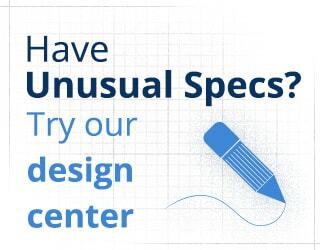 Electronic Concepts offers a unique combination of resources including: vertically integrated manufacturing, modern and automated production, and broad engineering expertise. It is with these elements that allow us to design film capacitors that set the industry standard. Electronic Concepts has the flexibility to handle any film capacitor requirement, with a commitment to quality and service.